How Do You UnSuck A Solar Panel? The core cell technology of most solar panels is actually pretty good, it's the user experience that tends to fall short. 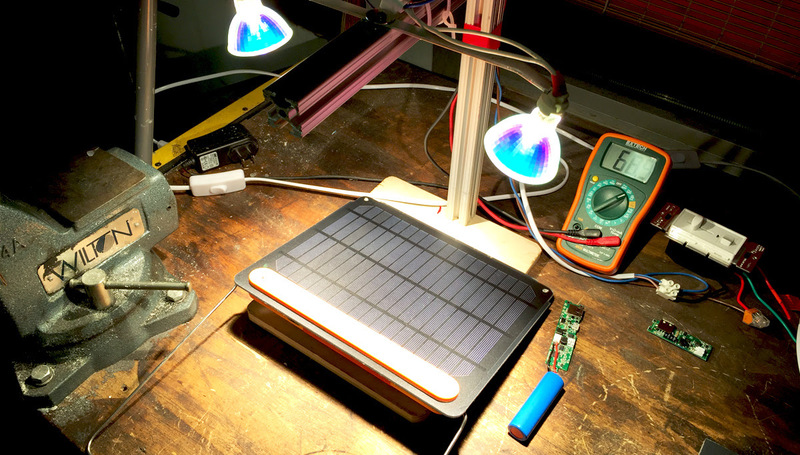 Go inside the tech with the BioLite Product Development Team and find out how we designed a panel that sets you up for success and gets you the most power possible from the sun.